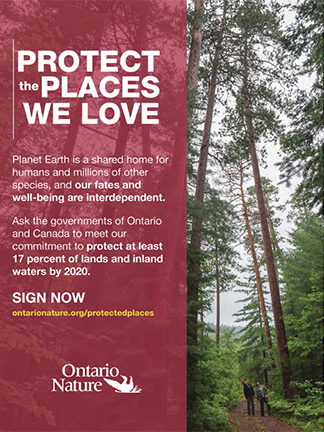 Ontario Nature would like to acknowledge all of the experts consulted during the preparation of this guide. They are listed at the back of the guide, along with other resources. 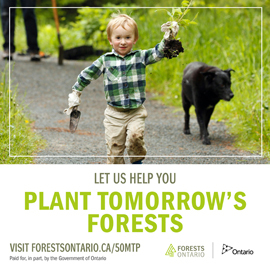 Additionally, the guide includes Indigenous knowledge about using and preparing plants, and Ontario Nature acknowledges the sharing and inclusion of this knowledge.